I've been back in Japan since Wednesday. It's going to be another busy and short "low-key" stay, so I didn't really get to contact friends. 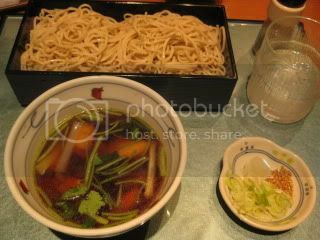 Arrival supper in my family's neighborhood soba restaurant in Urawa. Soba shochu (on the rocks) from Nagano loosened me up nicely. 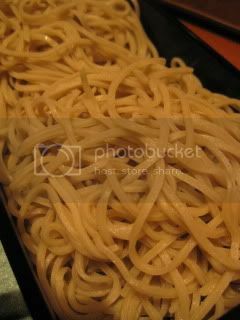 Hand-made soba with chicken dipping broth made me feel welcomed. Next day sushi lunch was at another regular spot in Ginza. Mom, sister, and I always go there when I come back. 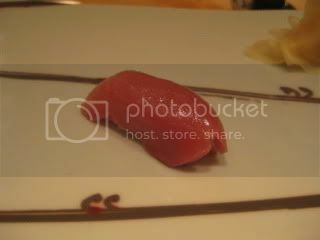 Their sushi is always exceptional. 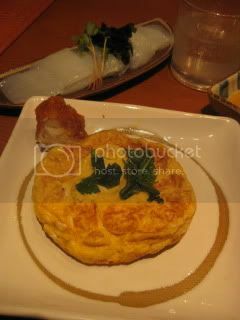 I requested my kuruma-ebi (prawn) to be just barely blanched. Chu-toro (medium-fatty tuna) melts in my mouth. Just like my dad, I like chu-toro more than o-toro. The entire meal melted my heart. 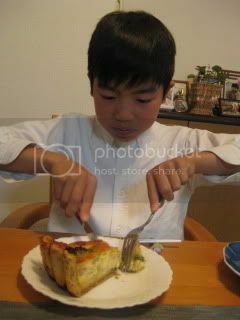 My nephew (soon to be 11 years old), Wataru, loves quiche. Jason is staying in LA, because he has work. 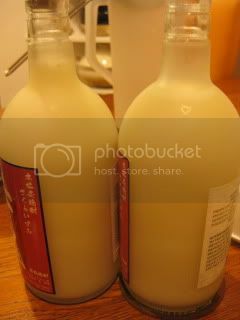 I think he is enjoying making and drinking his own doburoku (homemade rice wine)!